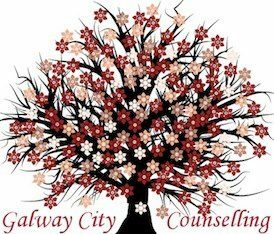 Galway city Counselling is a counselling service based in Galway city. The reasons for seeking out therapy can vary; It may be that you have been feeling depressed or anxious. It may be that you are experiencing a period of change, that you are feeling unhappy or in a state of crisis. It could be that you are interested in exploring your own personal development. Psychotherapy and counselling is a useful way of contributing to improvements in well-being and self-esteem. Galway City Counselling provides counselling and psychotherapy in a warm, confidential and non-judgemental environment.